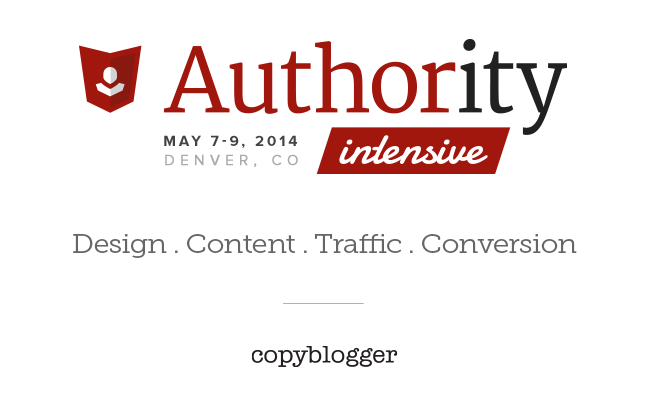 We’ve had a number of requests for a single place where all Authority Intensive 2014 recap posts can be found. So I’m taking Darren Rowse’s advice … and starting. A recap rundown page, that is. Right here. If you know of any other links, please tweet them to me: @JerodMorris.